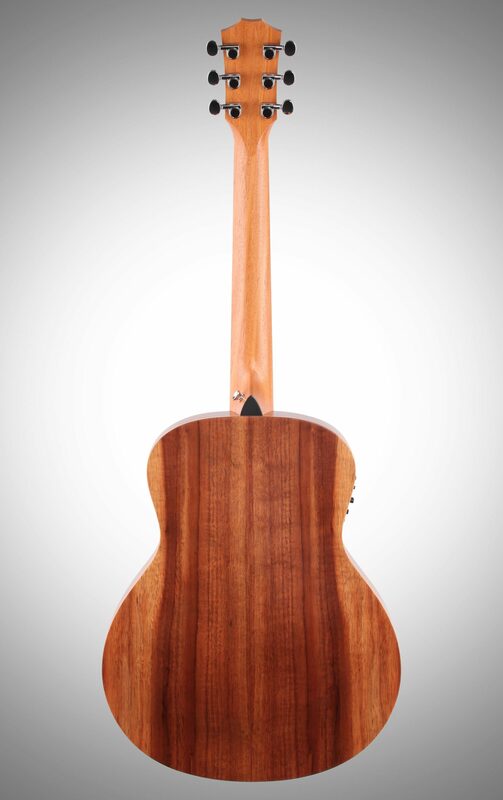 Crafted as part of a limited run of premium GS Mini models, the Taylor GS Mini Koa Acoustic-Electric Guitar boasts a pair of upgrades: a back and sides of exotic veneered Hawaiian koa. Onboard ES-B electronics include a built-in digital chromatic tuner with an LED display for tuning and low battery indication. 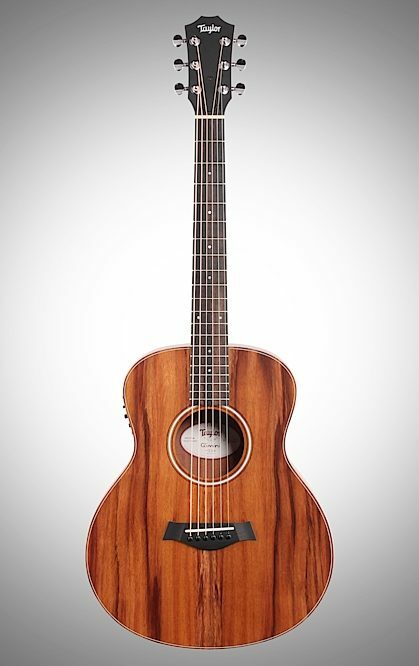 The compact Mini’s scaled-down design blends ultra-portability with the voice and projection of a full-size guitar, while Taylor’s patented NT neck guarantees signature Taylor playability. 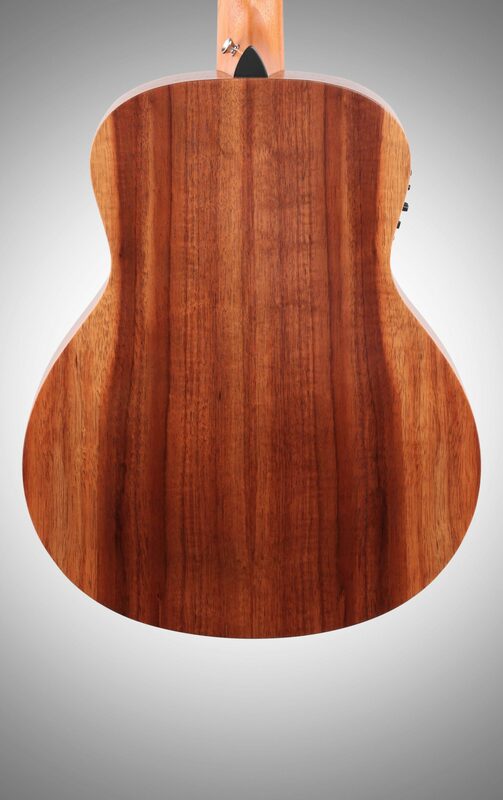 - Body Length: 17 5/8"
"Not a travel guitar an amazing guitar that travels well"
Overall: I recently bought my beautiful gs mini koa e from zzounds. This guitar packs an amazing punch for a slightly smaller bodied guitar and that gorgeous grain contrast turns heads everywhere I take it. You will not regret purchasing this guitar. 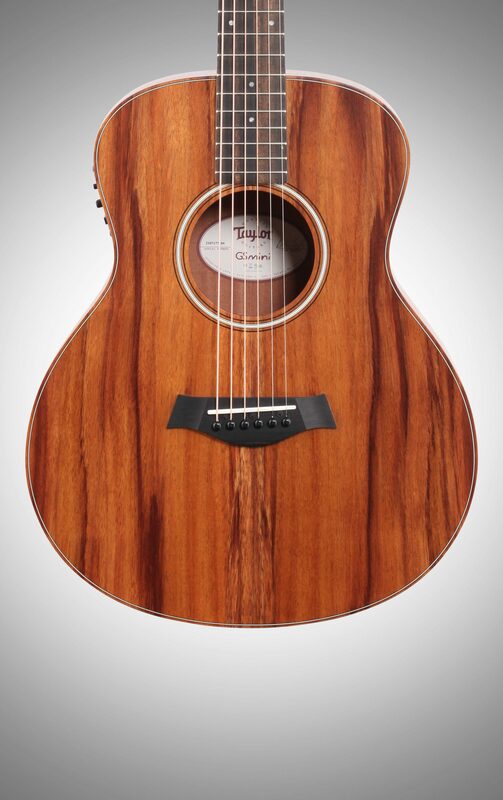 Also I'd like to mention that this is the second Taylor guitar I have purchased from zZounds. Both are my guitars were more stunning than I anticipated when I ordered them. zZounds does an amazing job of hooking you up with the best they have and setting it up so it plays like butter right out of the box. And the pay as you play is a great way to spread out your payments a little to make it more affordable up front. My two guitars daily kindle a passion to live my music and drive harder and zZounds made that happens for me. Feeling very Blessed. "I absolutely LOVE this guitar!!!" 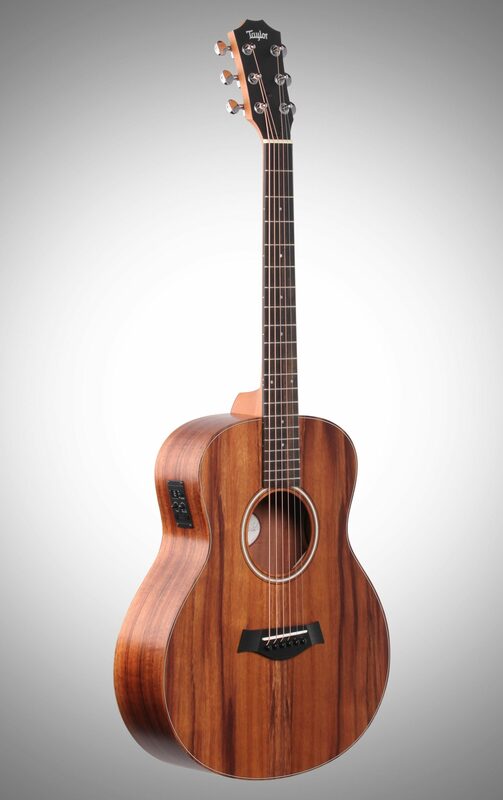 Overall: This guitar far exceeded my expectations. Straight from the box the wood grain was magnificent. The workmanship was top notch. It was well set up upon arrival. 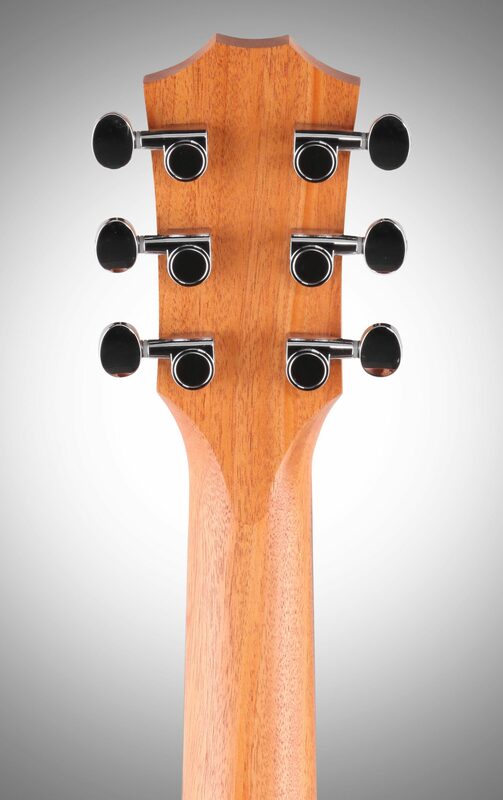 The fretboard is perfect size for smaller hands. 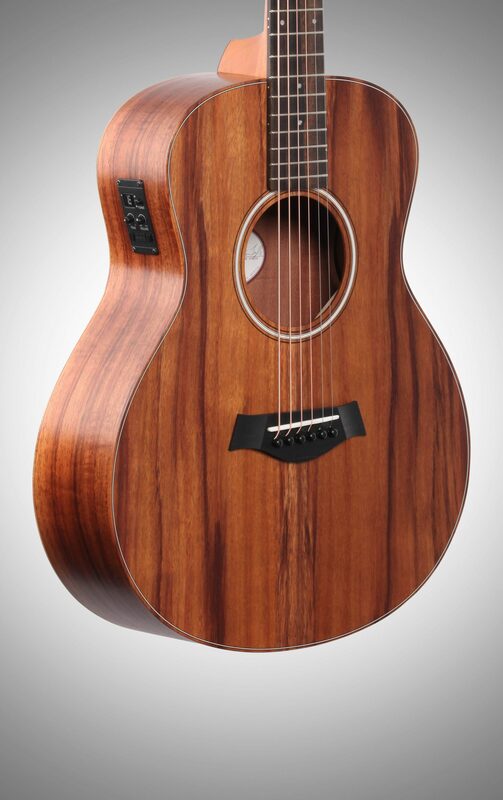 The sound is fantastic with a nice bass end and a crisp top end but great mellow under tones. It is definitely a keeper. I topped mine off with a hard side case for the airline gorillas. I only wish they had a fancier version and it would be perfect in every way. 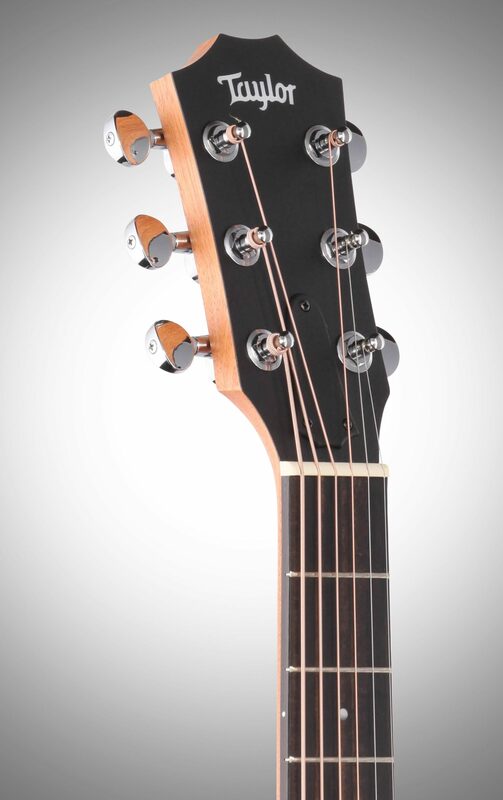 Going aftermarket with custom inlay and gold tuners and it will be perfection.